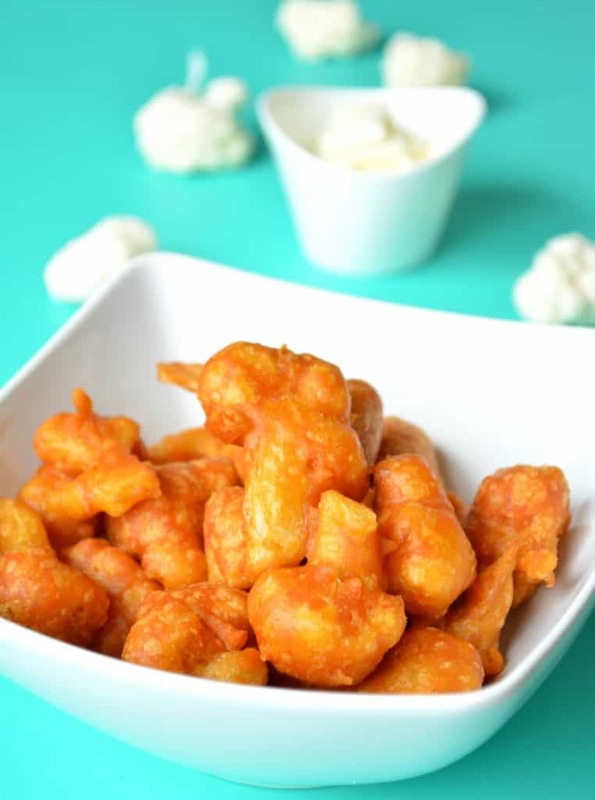 I can’t think of anything more exciting than preparing typical, available ingredients in the simplest way possible, and then producing these crispy, delicious, and filling creations that will surely satisfy everyone’s palates. Best example? Fritters! 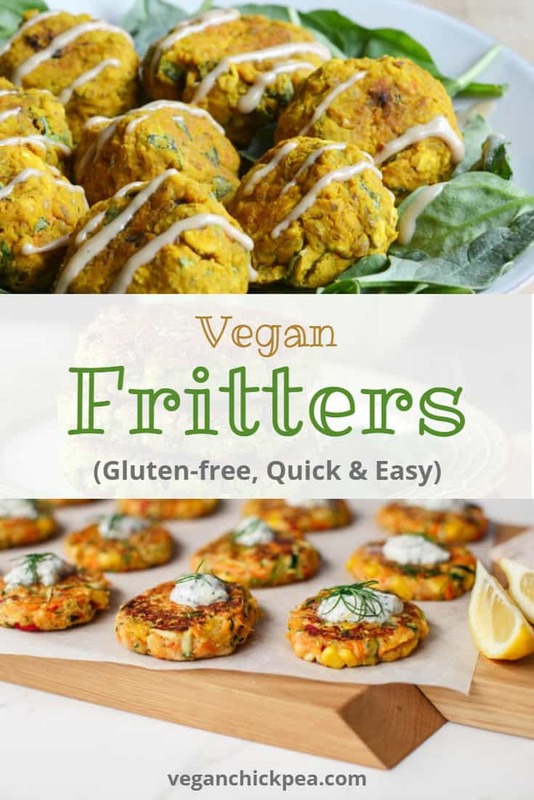 Fritters are fast becoming party favorites, and making it vegan will definitely be a plus point because it will be healthier. 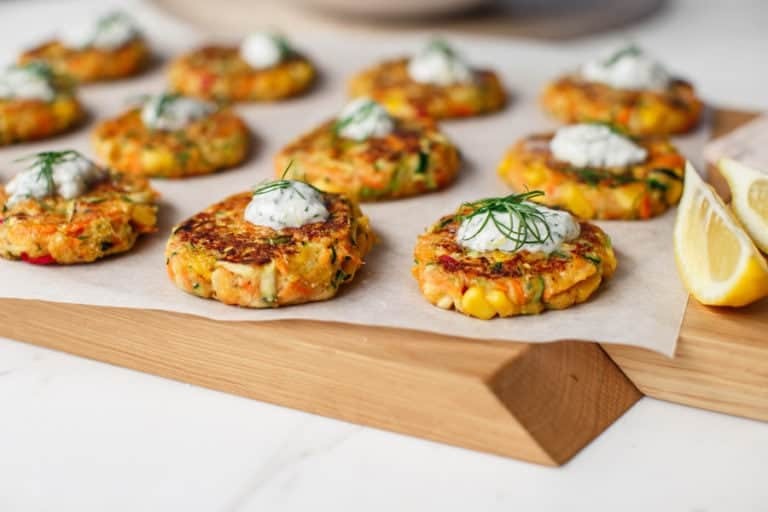 Now, if your concern is how to ensure that your guests will enjoy it as well, worry no more because we listed some of the most amazing vegan fritter recipes, showcasing how textures and flavors marry well in a way that everyone, both vegans and non-vegans, will enjoy. For me, one of life’s simplest pleasures is creating something amazing that relies mainly on fresh ingredients because this allows really simple ingredients to shine. Fritters are one of these dishes. Of course, when the ingredients involved are as staple as potatoes and zucchini, making it interesting is really of high importance especially when you are the one hosting the events. Fritters are simply just fried breaded food filled with any ingredient. Now, making it purely vegan and gluten-free may sound a bit challenging but it’s really not. 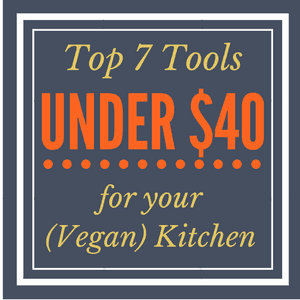 I was lucky enough to find these creative recipes that are both vegan and gluten-free that include the most common ingredients readily available in every vegan pantry. So check out these vegan fritters and have yourself a crispy party. 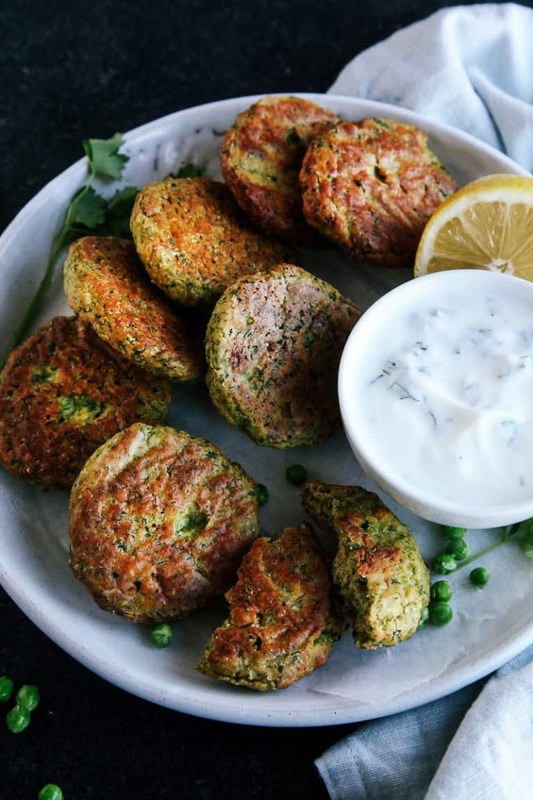 This kid-friendly vegan fritter is ready in just a few minutes, and it’s all about your favorite green peas cooked in its sweet goodness. You might wanna check out this recipe from wallflowerkitchen and enjoy this vegan, dairy-free, gluten-free, high-fiber and nut-free recipe in the luxury of your own kitchen. Oh my! Combining zucchini and corn never tasted this good. If you only have 35 minutes to prepare dinner then this one’s for you. 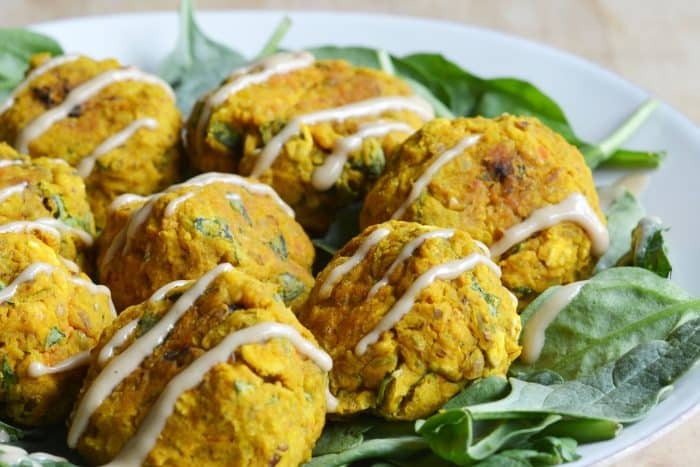 These quick and easy vegan fritters are naturally gluten-free because of the chickpea flour. Allergy-friendly and absolutely vegan, you won’t need to worry about anything else so go on and snag the recipe here. 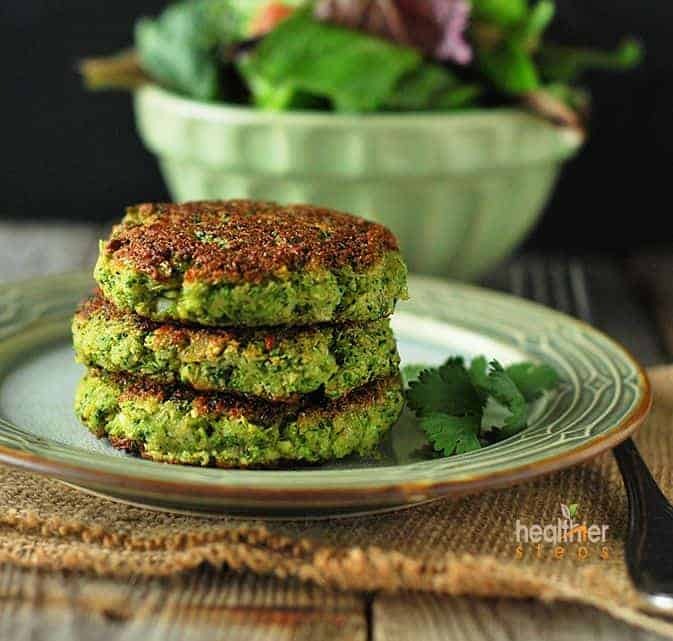 You can enjoy these healthy and delicious fritters as an appetizer, sides, or you can even simply have this dish as your main. As soon as you take a bite and have a taste of this baked goodness with the creamy lemon tahini sauce, we’re sure you’ll be in fritter heaven. Check the recipe out here. 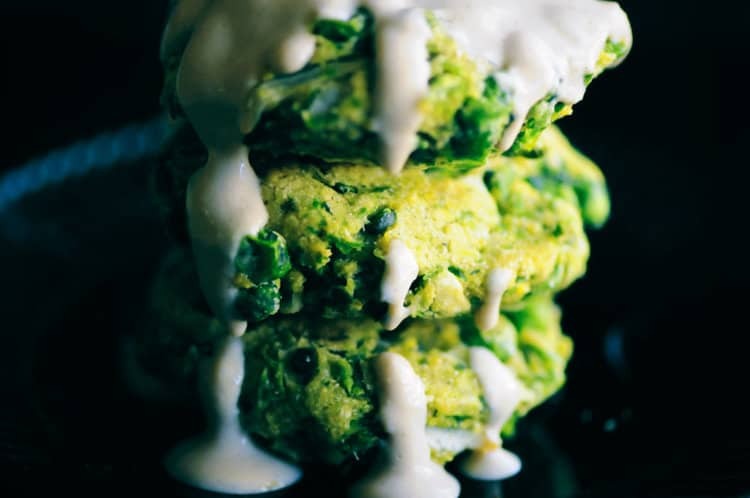 Crispy on the outside and soft on the inside – these broccoli fritters are perfect for those who are on a low carb diet. It’s super easy to prepare and great for quick lunch-outs and picnics as you can eat it as is or served with gluten-free bread. Recipe here. This crispy quinoa cake has an incredibly rich flavor that you’ll absolutely love. The sweet potato, sun-dried tomatoes and more give it a perfectly balanced flavor. Made with only the best vegan and gluten-free ingredients, you’ll enjoy munching on this chewy vegan goodness. Recipe link here. Sweet potato and pumpkin are two ingredients that you can enjoy working with all year long. 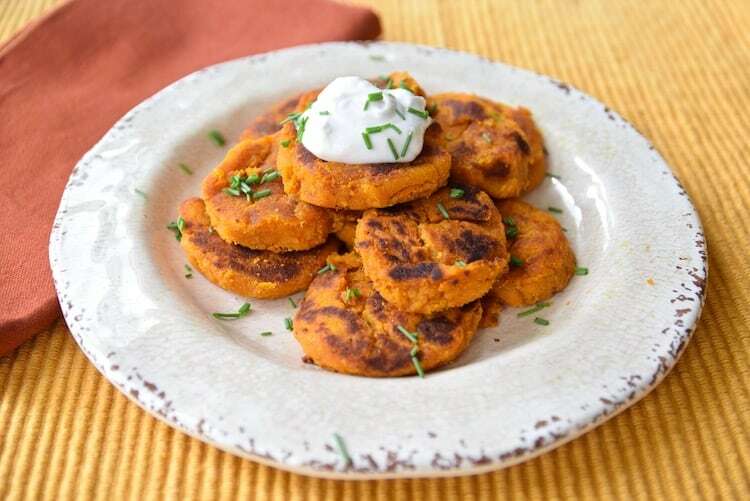 And this Sweet Potato Pumpkin Fritters can be enjoyed in a variety of ways – whether for lunch or for dinner, or just as a snack. Make sure to top it off with the hemp lime cream to take that delicious factor up a notch. Check out the recipe here. 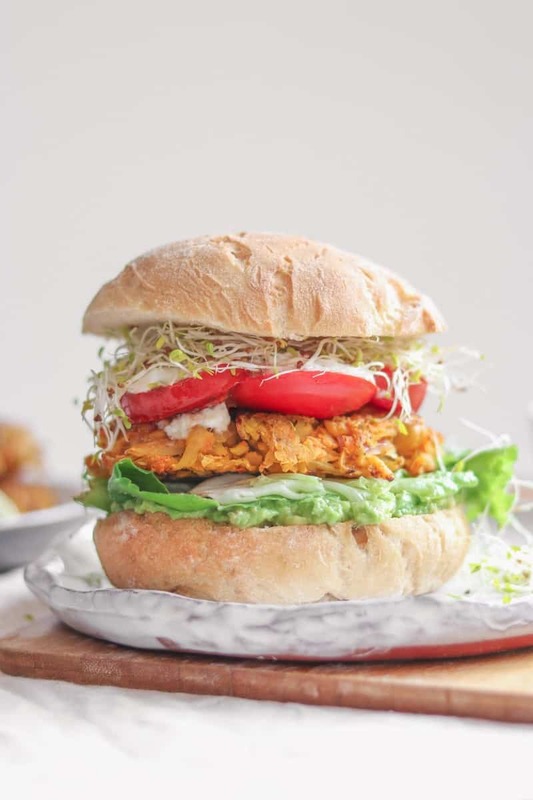 Here’s the ultimate chickpea fritter for chickpea fans out there who would love something new in their roster of vegan recipes. It looks wonderful and tastes absolutely delightful as well. The spiciness from the turmeric, that hint of sweetness from the raisins, and the flavor of the sauce of your liking definitely add that extra punch to the flavor. Be sure to check the recipe out here. I tried these spicy cauliflower fritters for the first time and I absolutely love it. Aside from being a huge fan of everything spicy, the crunchy texture with that burst of flavor make me want to have some more. Grab the recipe here. Who doesn’t love something extra? Believe me, this is everything delicious. Just a couple of amazing ingredients packed in one bite. Another future favorite for your kids and your guests. Recipe here. Love these round-ups? Let us know in the comment section below. Here are some of our previous posts that you’ll also love. Check them out here. Everything looks and sounds AMAZING! Some really great ideas here! YUM!